Red Paper Cut Pig Zodiac And Money Sign Isolate On White Background Vector Design. Lizenzfrei Nutzbare Vektorgrafiken, Clip Arts, Illustrationen. Image 94688224. Standard-Bild - Red paper cut pig zodiac and money sign isolate on white background vector design. 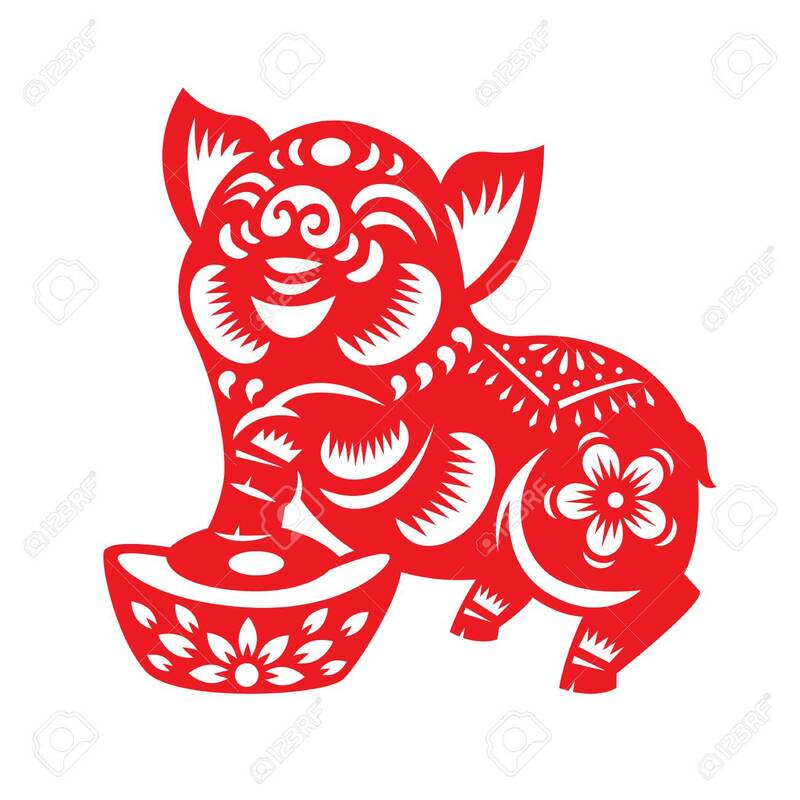 Red paper cut pig zodiac and money sign isolate on white background vector design.